Search all Pacific Grove real estate for sale including Pacific Grove homes and condos for sale on the Monterey County MLS on one easy to use website. We use only the most accurate "official" Pacific Grove, CA MLS Data to update this website daily. Welcome to our Pacific Grove real estate page that is devoted to all aspects of buying and selling real estate, homes, condos and properties in Pacific Grove, CA. We have taken the time to break down Pacific Grove real estate for sale into various relevant real estate searches based on how many of our clients have searched for and bought property here in the past. 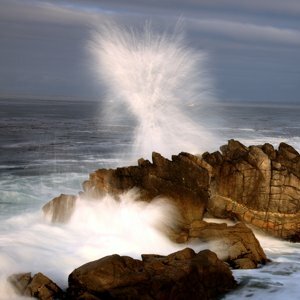 For more information about moving to Pacific Grove, CA or about activities, restaurants, things to do, jobs, news, etc., visit Live Monterey Peninsula, a city guide for all Monterey peninsula cities including Pacific Grove. Pacific Grove real estate is broken down into pretty well defined neighborhoods. This website allows you to search Pacific Grove real estate by it's neighborhoods, such as Candy Cane Lane, the Beach Tract or the Old Retreat area near downtown. Check out the links to the right or the section below “Pacific Grove Neighborhoods” making it easy for you to focus in on just the part of Pacific Grove you want to buy real estate. We have also created searches for those of you looking for a specific type of Pacific Grove home for sale. You can look at latest Victorian homes for sale or Craftsman homes for sale if you are into the many historical Pacific Grove properties. 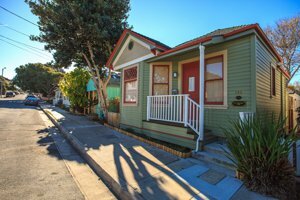 If you want a cute little Pacific Grove cottage for sale, we have the latest cottages to hit the MLS on a separate results page for you. Did I hear you are looking for an ocean view home for sale? No worries, we have you covered! Pacific Grove Luxury real estate....Yep, have that too! If you prefer to set up your own Pacific Grove real estate search based on price and other variables, use the box at the top of the page, or for an advanced real estate search, go to our advanced search page. There are unique Pacific Grove neighborhoods known to locals but often overlooked by home buyers who are new to the area. Pacific Grove areas or neighborhoods with well-known traits are the Asilomar neighborhood and the Beach Tract neighborhood are two of the most desireable parts of Pacific Grove and are always in high demand. The Old Pacific Grove Retreat neighborhood encompasses the homes built near downtown back when Pacific Grove was a Methodist camp. This area is home to the majority of the cute cottages and Victorian homes that people tend to associate with Pacific Grove’s charm and character. The Washington Park/Marino Pines area borders Washington Park and has a different feel than the areas above. 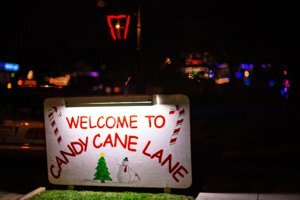 Coveted Candy Cane Lane is a favorite neighborhood to many of the locals that grew up in Pacific Grove. Each year this well kept neighborhood goes all out with Christmas decorations. The entire neighborhood is transformed into a winter wonderland...minus the snow of course! Pacific Grove’s Forest Hill neighborhood and Country Club Gate are further away from downtown and tend to attract more full time residents than second home buyers due to the fact that you are not in close proximity to downtown Pacific Grove and the Monterey Bay. Finally, there is Del Monte Park. Del Monte Park was art of the county until 1972 at which time it became a Pacific Grove annex. As such it has a very eclectic mixture of homes and cottages making it the least expensive part of Pacific Grove. Luxury real estate is abundant in Pacific Grove, but if you want the ultimate in California luxury real estate, you want a home located right on the rocky shores of Pacific Grove. Unfortunately there are only 2 options in all of Pacific Grove that are truly luxury ocean front homes. And by 2 options, I mean there are only 2 Pacific Grove waterfront homes! Both waterfront homes are located at Point Pinos on the very tip of the Monterey peninsula, across the Pacific Grove Golf Course from Point Pinos Lighthouse...And one is for sale! The next best luxury home in Pacific Grove would have a beautiful view of Monterey Bay. Now there are many options when it comes to Pacific Grove ocean view homes and Pacific Grove Bayview Homes. Both Sunset Drive and Oceanview Blvd as well as the surrounding streets are loaded with luxurious ocean view and bayview homes that look out onto Pacific Grove’s beautiful rocky coastline, the Monterey Bay or the Pacific Ocean. The rest of the homes in Pacific Grove have an eclectic feel. There are luxury homes mixed in with small cottages and Craftsman styles homes and Victorians. It is truly a mixture of all kinds of real estate. If you are looking for a Pacific Grove Golf Course home, there will be only a few options for you as homes for sale on the Pacific Grove Golf Course do not become available that often. 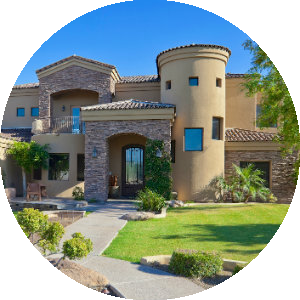 PG Golf Course is often referred to as “poor man’s Pebble Beach” because the views rival Pebble Beach Golf Links and the price to play the municipal course is so affordable, making it a desirable course to live on if you are an avid golfer. It frequently is rated one of the top courses in the country when it comes to bang for the buck! There are not a lot of real estate surrounding the Pacific Grove golf course or homes built on it for that matter, but normally there are one or two the market at a time. You will want to contact us if you are looking for a Pacific Grove home on the golf course as they typically do not last long. Condos in Pacific Grove are clustered into a couple of areas. The majority of Pacific Grove condos are located in the Country Club Gate neighborhood. There are a few Pacific Grove condos for sale in the retreat part of Pacific Grove, but these are usually apartments that have been converted into condos and some are TIC’s (tenants in common). Although Pacific Grove doesn't have a lot of foreclosures or short sales, an occasional Pacific Grove foreclosure will pop up from time to time and although rare, a Pacific Grove short sale may present itself now and again. When they do pop up, the savvy investment buyer will need to move quickly. If you are looking for investment opportunities in Pacific Grove, there are plenty. Pacific Grove has an abundance of multi-family residential real estate and there is always something available to purchase. The rental market is strong here in Pacific Grove thanks to the Naval Postgraduate School (NPS), The Defense Language Institute (DLI) and Monterey International Institute of Study (MIIS) as well as the constant need for housing for employees for the hospitality and tourism industries. In addition to multi-family residential investment opportunities, there are commercial opportunities as well as vacation rental opportunities in the Pacific Grove area. Be sure to contact one of our team members for to discuss investment opportunities in Pacific Grove. When purchasing a Pacific Grove home, you need to be aware of the different micro-climates that can affect your lifestyle. 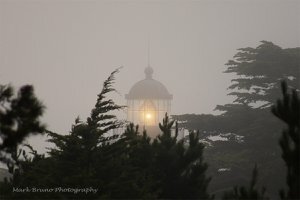 Climates in Pacific Grove range from very foggy along the Pacific Ocean side of town to the upper part of Pacific Grove where the fog tends to burn off more quickly. It is possible for a couple of blocks the make a big difference in your Pacific Grove homes climate. In general, Pacific Grove will be the coolest city on the peninsula in the summer and the warmest in the winter, all due to the influence the Pacific Ocean and Monterey Bay have on its climate. 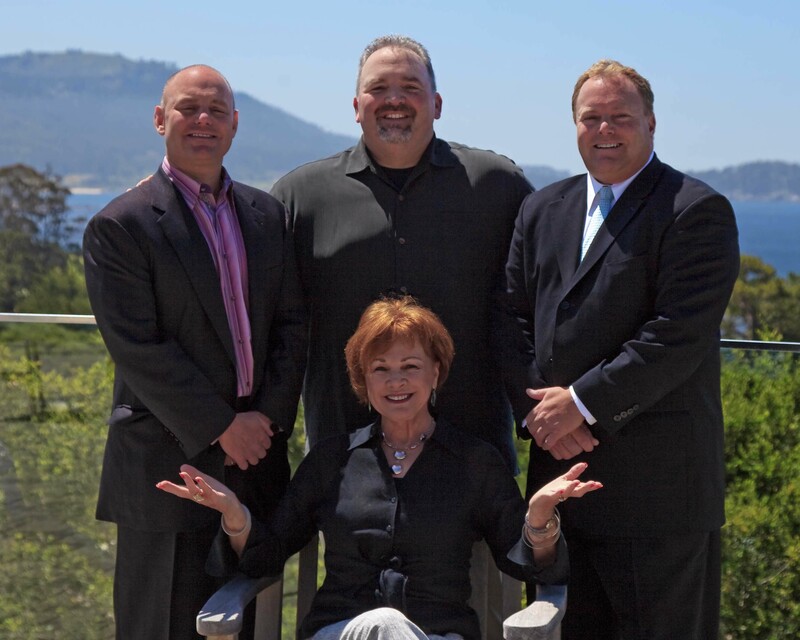 Pacific Grove Real Estate is a passion for our team. 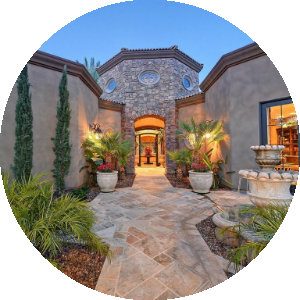 Whether you are buying or selling real estate in Pacific Grove, CA, you will find that Monterey Peninsula Home Team agents are always on your side. We all grew up on the Monterey Peninsula and now we live, work and play in and around America's last hometown, Pacific Grove. Whether it is eating at great Pacific Grove restaurants, shopping downtown or just taking stroll down Oceanview Avenue to Lovers Point, one thing is for sure we all love living here and appreciate all Pacific Grove has to offer. All of these years of living in Pacific Grove and the surrounding areas make us uniquely qualified to find you the perfect Pacific Grove home that fits your physical and emotional needs as well as your financial requirements. If you are looking to buy a home in Pacific Grove, our website has all available active real estate listings in the Pacific Grove MLS database, making it much more useful than the bloated national website portals. 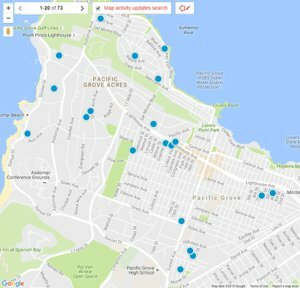 If you are ready to see all available new property listings in Pacific Grove with an interactive map, advanced search options and email alerts, you have come to the right place. Our Pacific Grove property searches are the most accurate and will alert you daily of new property listings, when available properties have price changes, and you can even save multiple searches with custom names! 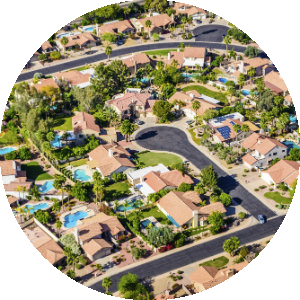 Our website allows you to search active real estate listings in every Pacific Grove neighborhood and is lightning fast and easy to use whether on a PC, MAC, smart phone or tablet. View blog posts about the Monterey Peninsula including the City of Pacific Grove homes and condos for sale by our team. The latest listings of homes for sale listed on the MLS (Multiple Listing Service) in Pacific Grove, CA are located on this page. For a full list of everything that is available in Pacific Grove, you can build an advanced search or if you would like us to do it for you, contact us. Our website has detailed information including Pacific Grove real estate statistics. If you are interested in learning more about real estate values in and around the Monterey Peninsula including Pacific Grove, CA or any of the specific neighborhoods in Pacific Grove, you should check out this page. If you are interested in seeing homes for sale in the Pacific Grove, contact us.